Putting your customers on hold can be a silent killer for your business. No one wants to be left hanging, especially in complete silence. Sometimes things get busy and you would prefer to speak to your customers in person, but if and when you can’t do so your customers should still receive a warm and professional welcome. Here enters your professional message on hold. Fact: Callers who hear information and music when put on hold are likely to stay on the line an average of 3 minutes longer than those who only hear silence. Fact: Businesses invest heavily on external advertising including radio, print, and online marketing campaigns. When those costly campaigns finally generate callers, some businesses have neglected making sure the call-in experience is a good one. If it’s not, those potential customers might abandon the call and never call in again. Fact: On hold messaging allows you to share more about your company with your customers including information on products, services, special events and upcoming sales. Your message on hold could also include entertaining prompts that contain fun facts, trivia or personal messages from your staff or CEO. 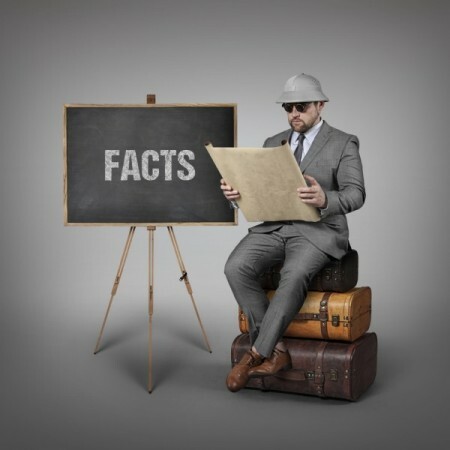 Fact: Having your message on hold professionally written, voiced and produced will show your callers that you are a legitimate business that is committed to providing a high-quality customer service. Not only does that make a good first impression by enhancing their experience, it will also keep their interest longer. Fact: Clear, concise and effective on hold messaging can entertain and entice the listener. Variety of content will help keep your callers from getting bored, annoyed and from hanging up. You would rather not put your customers on hold at all, but if you must they should be listening to a message on hold that is professionally voiced and produced, focusing on your business, is better than leaving them hanging on in silence. Learn more about creating an on hold message.